When Lydia discovers Joey Molina has hanged himself in the upper reading room of the Bright Ideas Bookstore she also discovers that he has a photo of her in his pocket. It shows herself and two friends celebrating her birthday just days before the Hammerman struck. She struggles to understand how this photos has come into his possession and then she realises there is only one person he could have got it from. 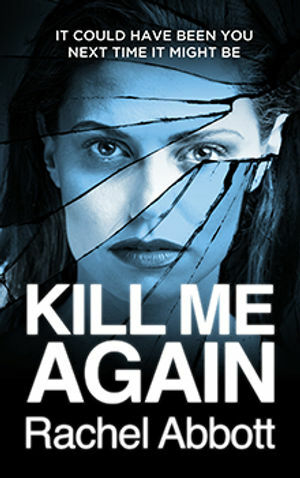 Lydia has told her husband David only very bare details of her life before they met, but now, as she unravels the mystery of why Joey killed himself, the past comes flooding back. Joey has left a series of messages for her cleverly coded into the books in the book shop. Matthew Sullivan grew up in a family of eight spirited children in suburban Denver, Colorado. In addition to working for years at the Tattered Cover Book Store in Denver and at Brookline Booksmith in Boston, he has taught writing and literature at colleges in Boston, Idaho and Poland, and currently teaches writing, literature and film at Big Bend Community College in the high desert of Washington State. He is married to a librarian and has two children and a scruffy dog named Ernie. 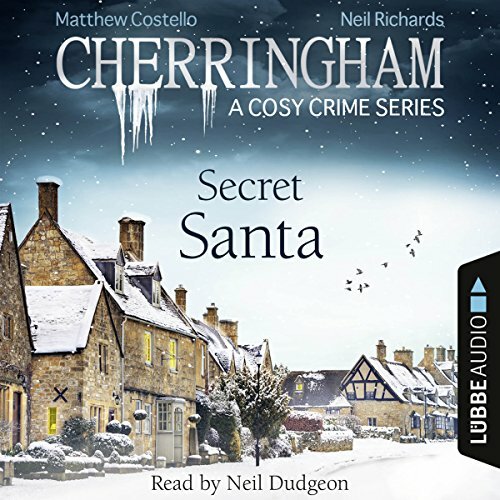 If you do a bit of short journey travelling, these short audio books can become a bit addictive in the style of MidSomer Murders, where a remarkable number of deaths occur in a small village community. They are cosies, intellectually undemanding, nothing too macabre happens, and there's a lot of "common sense". I like the way Neil Dudgeon handles the narration, and also the development of the main characters Jack and Sarah. The President Disappears. The world is in shock. But the reason he’s missing is much worse than anyone can imagine. 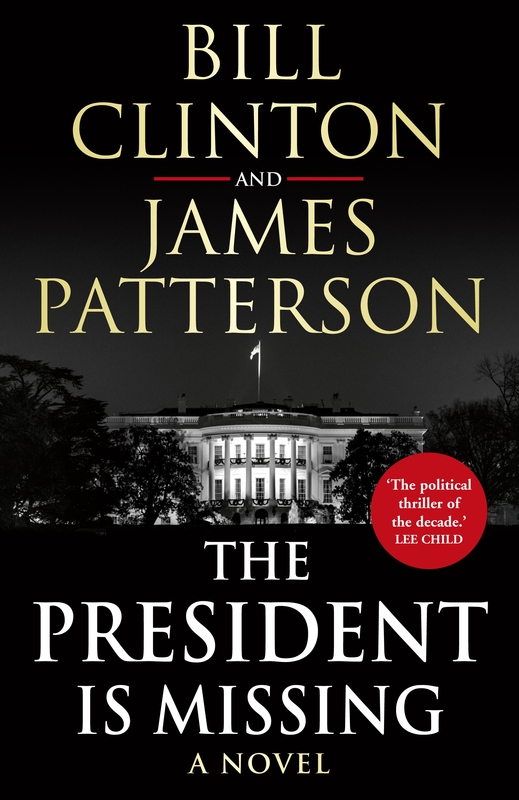 With details only a President could know, and the kind of suspense only James Patterson can deliver. Very readable and very topical, almost credible. The President is on the brink of impeachment. He has apparently met with a terrorist leader and appears to have foiled his capture. A young US soldier was killed. So the House Select Committee is baying for his blood. And it won't have escaped your attention how reliant we've become on technology. What would we do if it wasn't available? I thought Bill Clinton's voice came through loud and clear, his social agenda and political ideals. The President runs a tight ship. In crisis there must be absolute loyalty, but there is a traitor in the White House. This episode fulfills its promise of being suitable for a relatively short commute, providing an interesting yet not demanding audio file with mysteries to be solved. 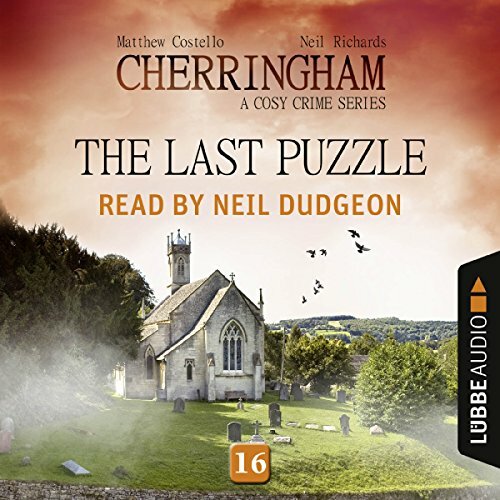 Good narration by Neil Dudgeon. So far this year 1 in every 3 books that I have read have been written by "new to me" authors. 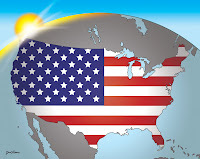 See what others have read in this time. Just write a post about the best new-to-you crime fiction authors (or all) you've read in the period of April to June 2018, put a link to this meme in your post, and even use the logo if you like. In The Silent World of Nicholas Quinn, Inspector Morse tackles the murder of an exam invigilator. The newly appointed member of the Oxford foreign exam syndicate was deaf, and he wasn't from the insular world of the Oxford colleges. Now he is dead. After he's rushed into hospital, Inspector Morse becomes intrigued by an old crime in The Wench Is Dead. Could the wrong men have been hanged for the murder of Joanna Franks? Plus Colin Dexter reads his own short story, 'The Double Crossing', in which it is a good first day for a certain detective named Lewis. 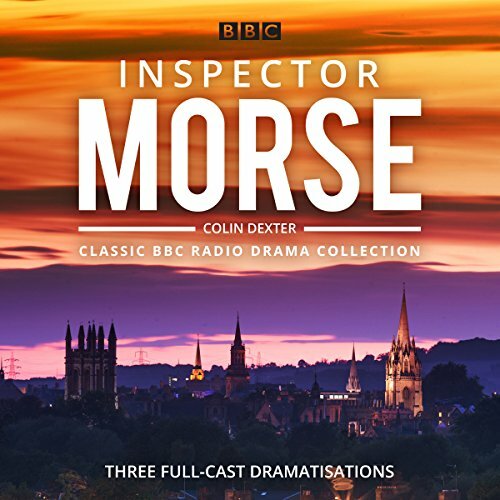 Gripping, suspenseful and entertaining, these BBC dramatisations were adapted by Guy Meredith from the original Inspector Morse novels by Colin Dexter. Just the thing for shortish journeys - each play takes about 80 minutes. Getting used to John Shrapnel playing Morse instead of John Thaw takes a bit of time as does Robert Glenister playing Lewis. I initially found the sound a bit patchy but it worked ok once I realised I had to have volume right up so I caught what was happening with minor scenes and some of the minor characters. The quality of Dexter's writing and characterisations comes through well, even those these are obviously abridged versions of the original novels. I had in fact read most of the Dexter novels before beginning this blog. 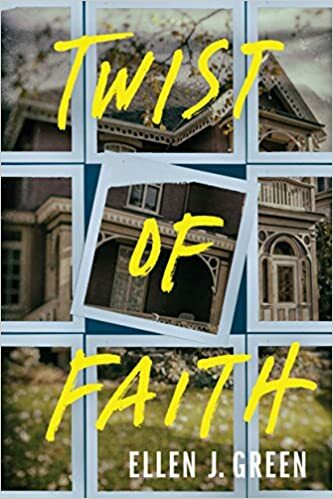 The blurb is certainly right when it says there is a twist in the end that most readers will never see coming. After her lover is murdered someone is certainly determined to prove Bethany is guilty - but, you constantly ask yourself, who would hate her that much? They leave notes, hack into her FaceBook account, publish incriminating pictures. The tension builds very effectively. The police are blindsided by the so-called evidence, and in the long run Bethany is really a very poor judge of character. Elle Croft was born in South Africa, grew up in Australia and moved to the UK in 2010 after travelling around the world with her husband. She works as a freelance social media specialist and also blogs about travel, food and life in London. 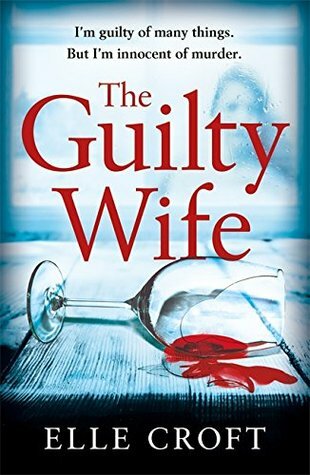 The Guilty Wife is her debut novel. 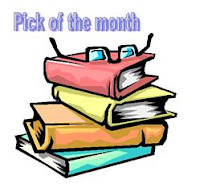 Another good month: a couple of disappointments but an excellent read at the end of the month with Michael Robotham's new book which was my Pick of the Month.